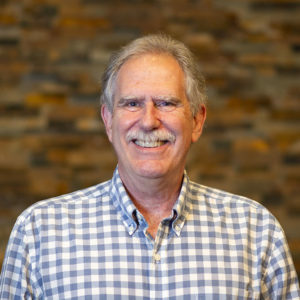 Pat is the Director of Counseling Ministries at University Reformed Church, where he applies his love for the gospel to counseling, training counselors, serving as an elder, consulting, preaching, and occasional worship leading. He has degrees from Michigan State University (BA) and Calvin College (MAT) and received counseling training from the Christian Counseling and Educational Foundation. Pat has been a member of URC since 1974 and has been married to Judie since 1976. Pat and Judie have two grown children and four grandchildren. He is a council member of the Biblical Counseling Coalition and part of the blogging team. In addition to his responsibilities at URC, Pat leads the Greater Lansing Biblical Counselors group.